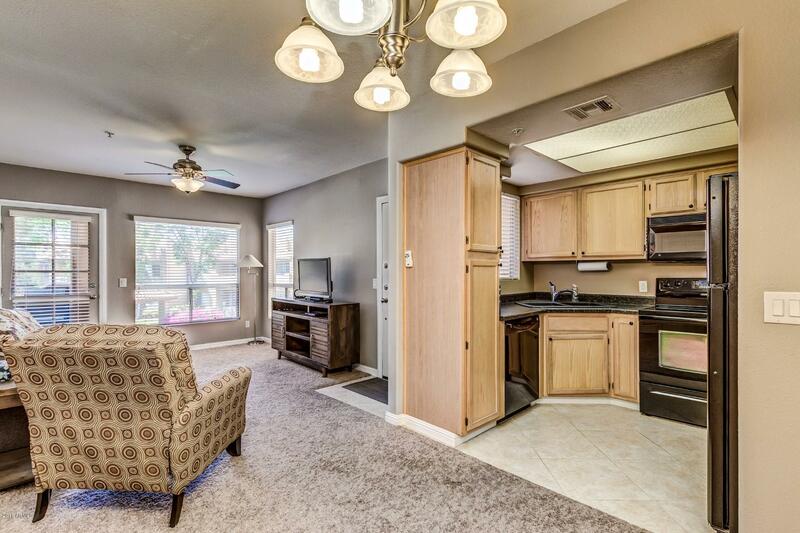 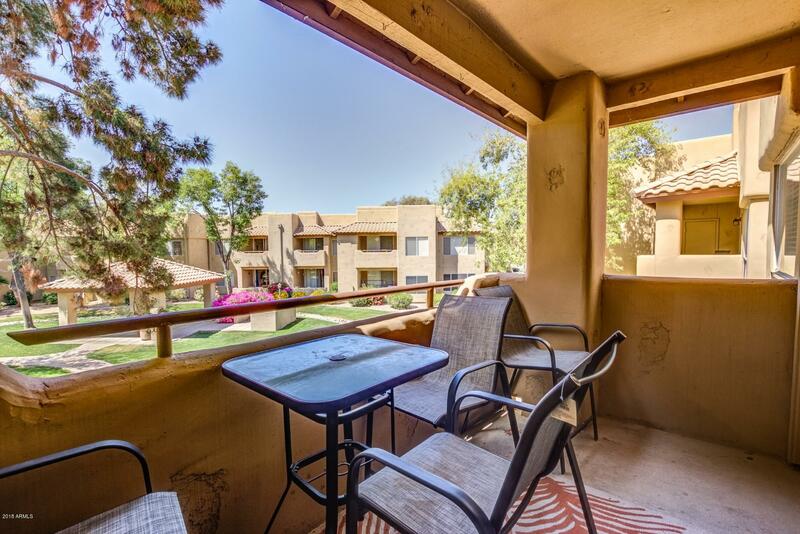 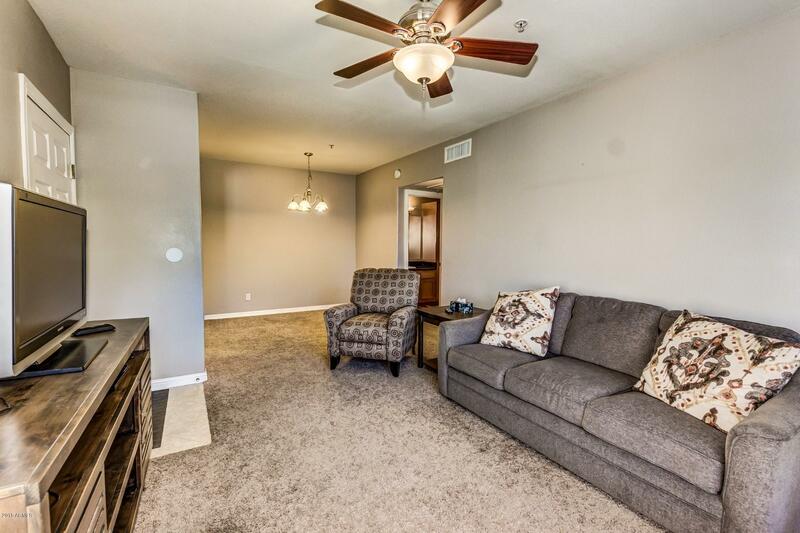 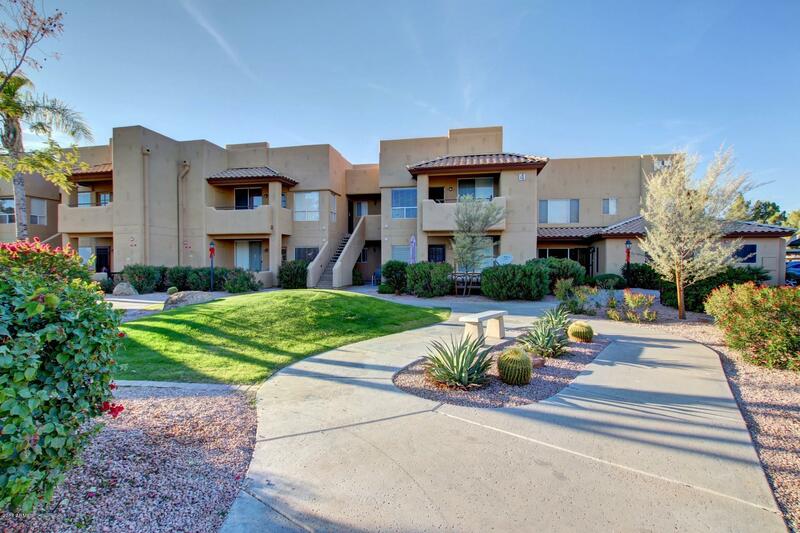 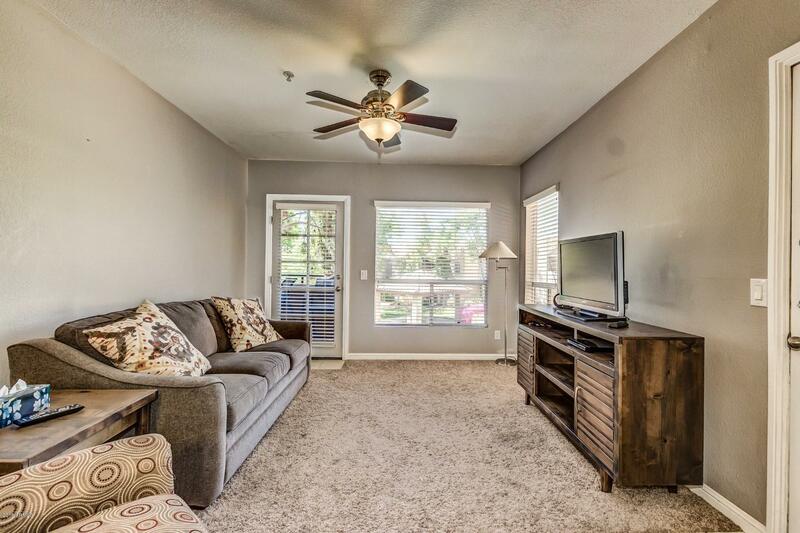 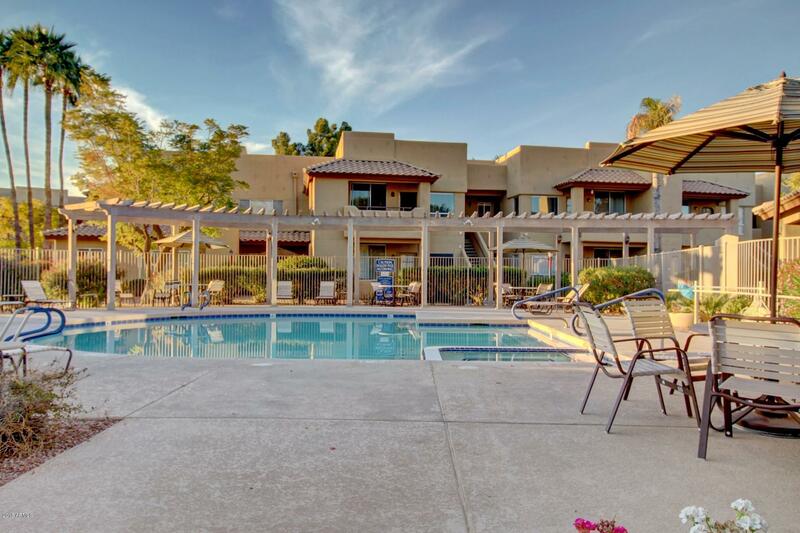 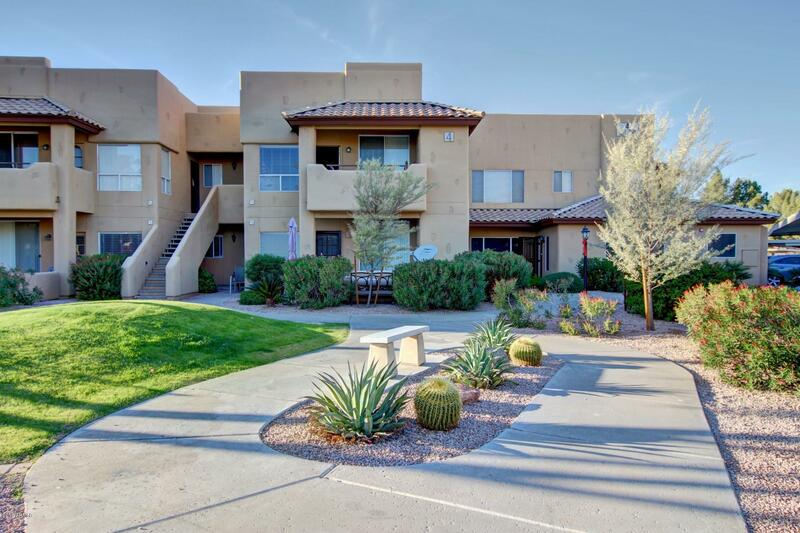 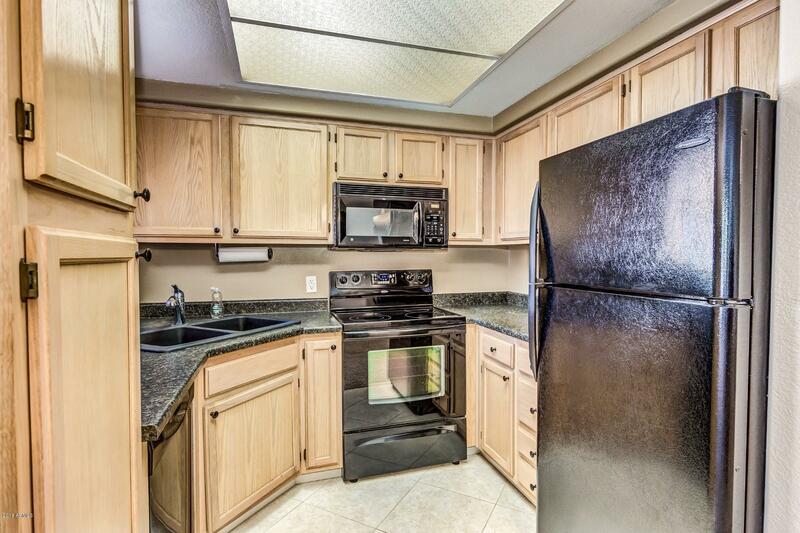 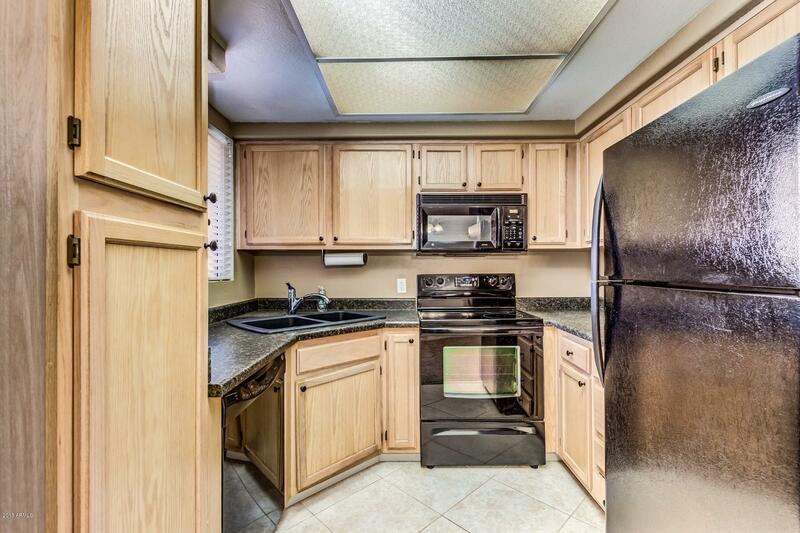 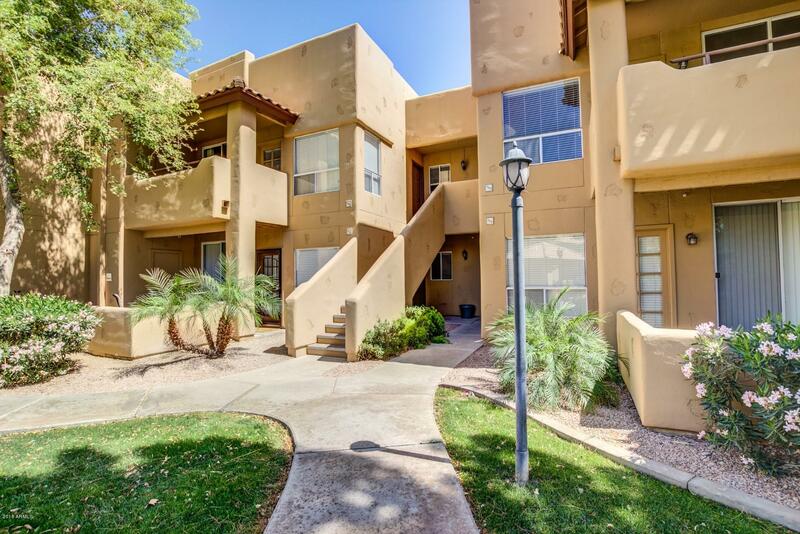 Come on out to this beautiful condo in Chandler! 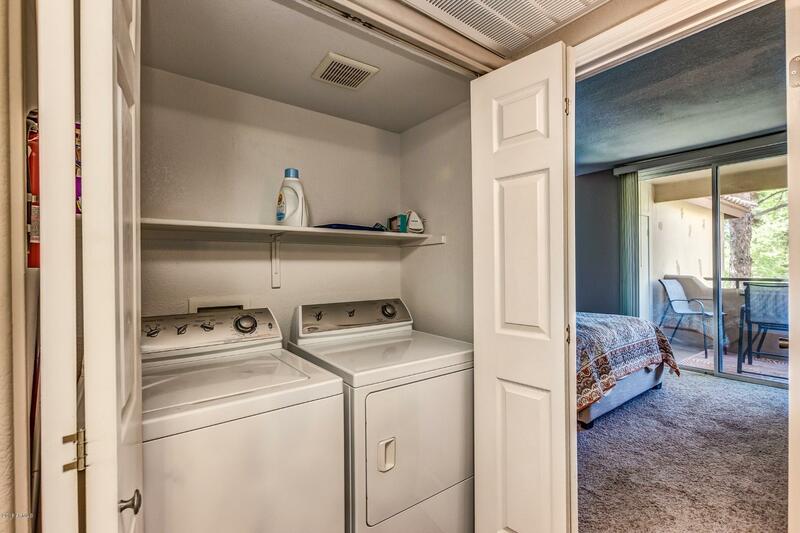 This cozy one bedroom home has an open floor plan, living room, dining area and kitchen., glass top stove with built in microwave and custom cabinets. 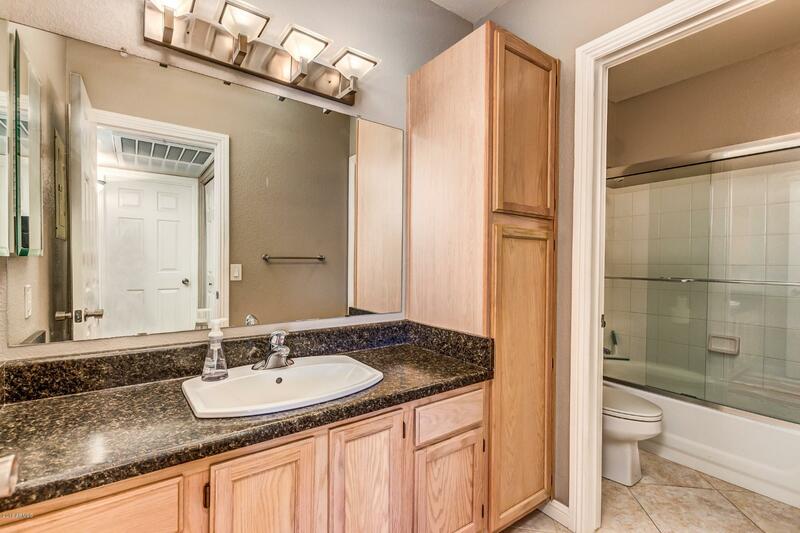 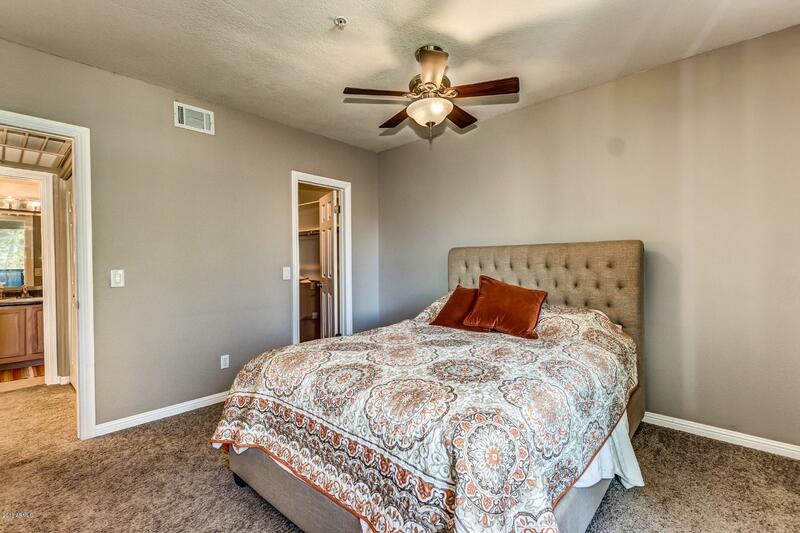 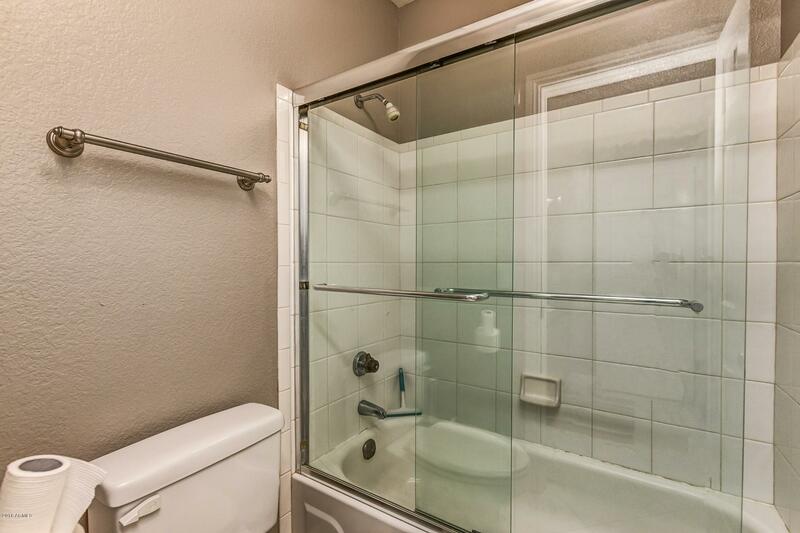 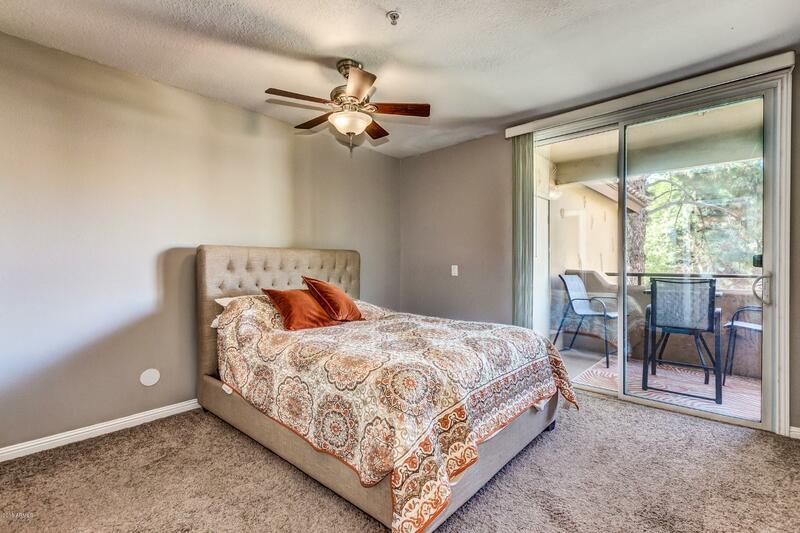 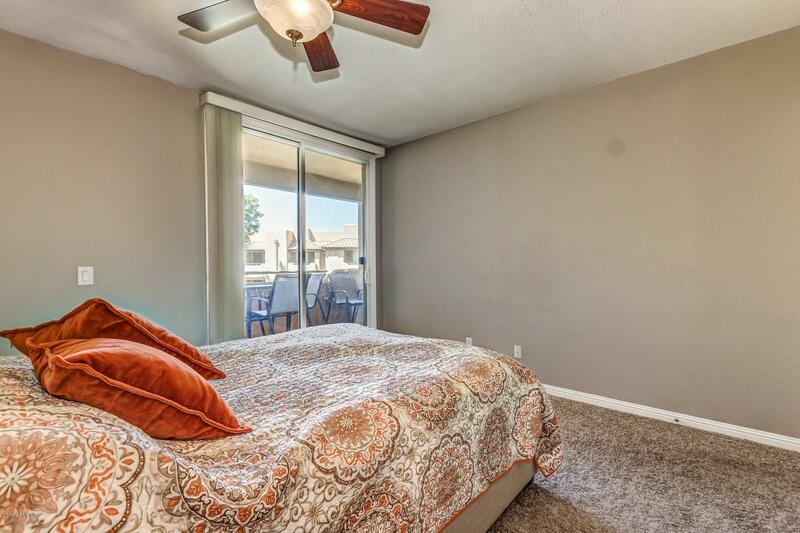 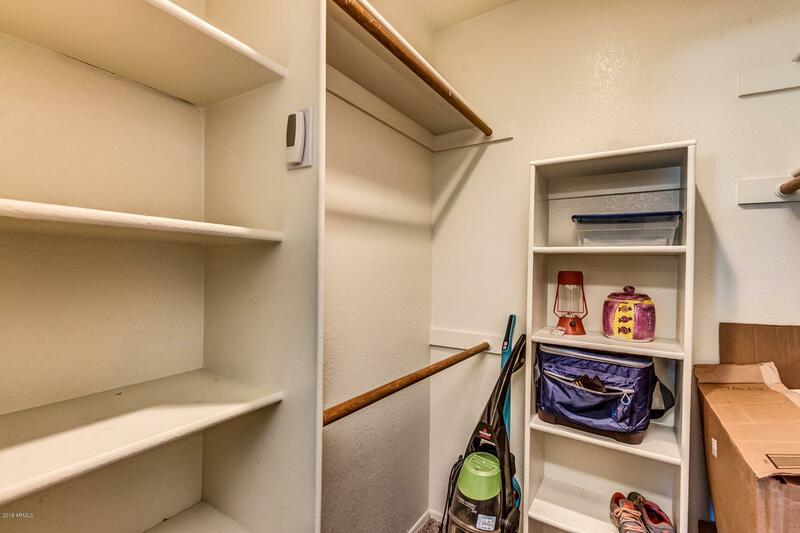 The master full bathroom has matching counter top and linen cabinet, the bedroom has access to a private balcony, walk in closet, ceiling fans and plush carpeting throughout. 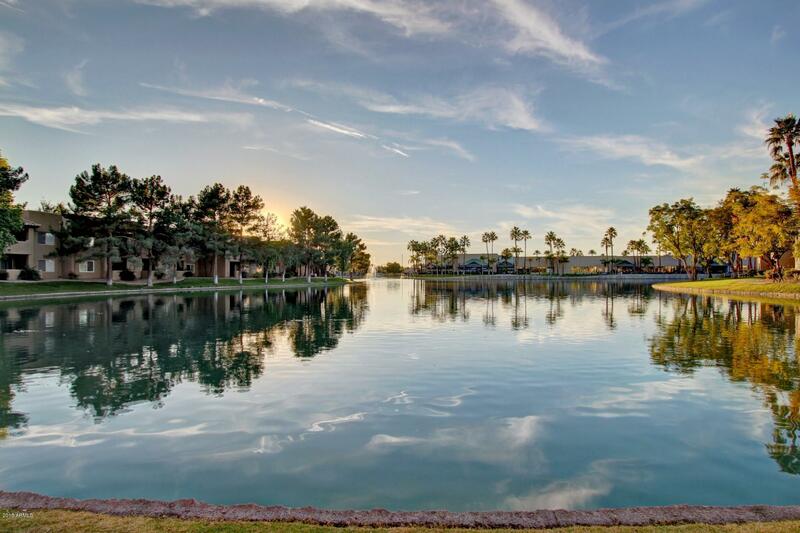 Enjoy beautiful community grounds, with a fountain pond, pool/jacuzzi, or sit by the sprawling lake. 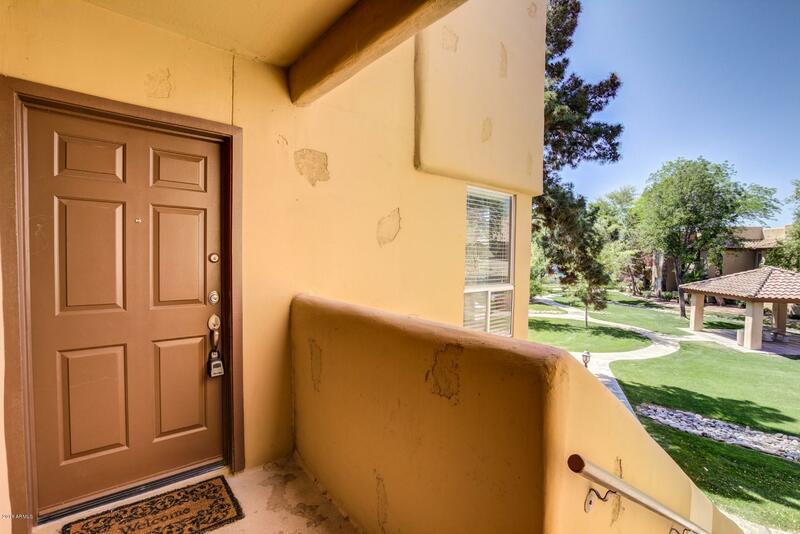 Beautiful Greenbelt just outside your door. 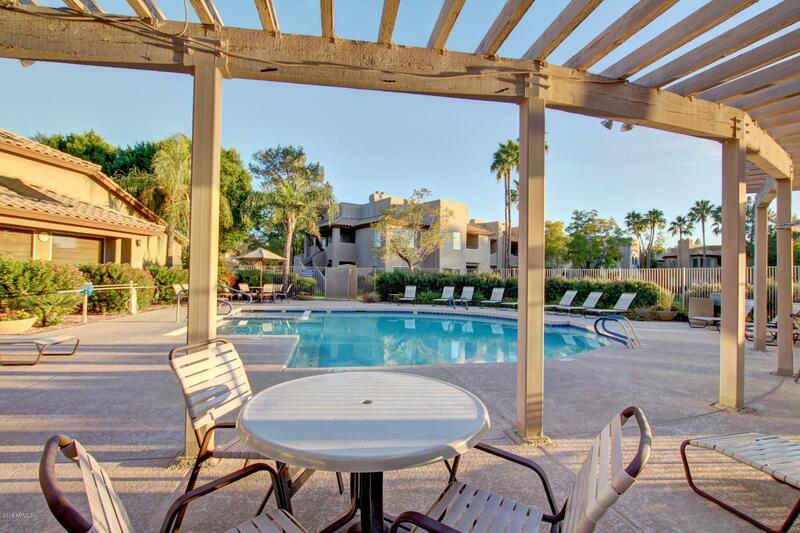 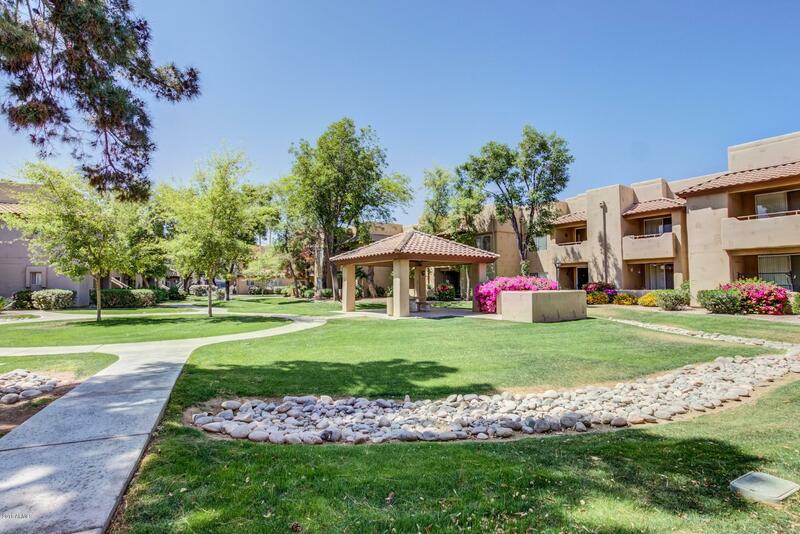 Walking distance to 15 restaurants and shopping. 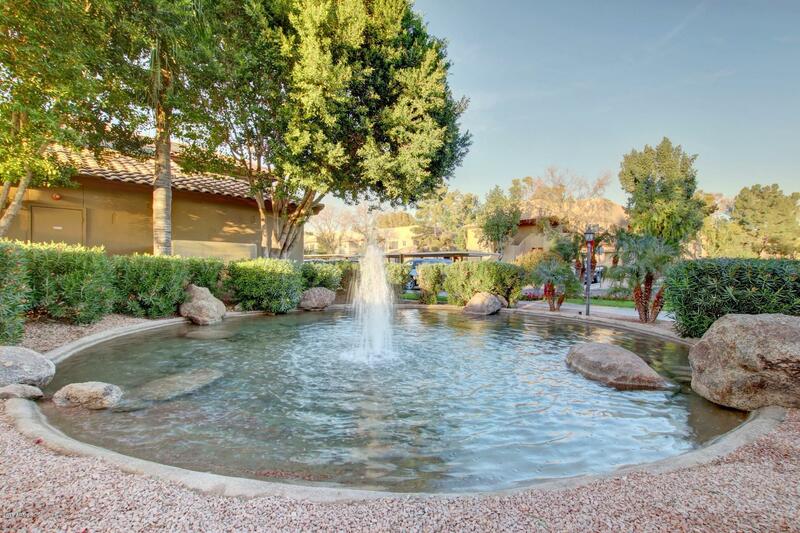 1 mile to the 101 freeway, and about 2 miles to Chandler Fashion Square with all of its stores, theaters and bars/restaurants. 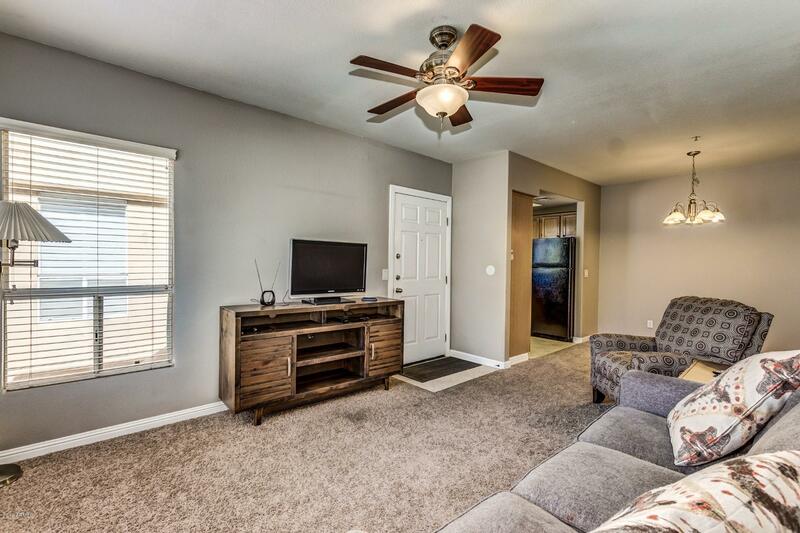 Priced to sell quickly, come and see this beauty today !